I guess I knew that he wanted to do something different, that life was starting to look like wow, time is marching on. But that was sort of like okay, what do we do now? Doug and Beth Morgan have transformed their lives of success to significance. 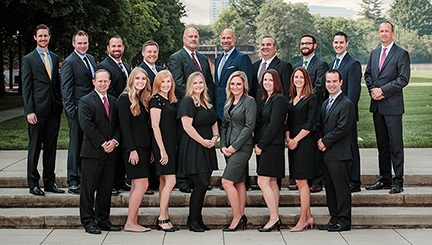 Doug had a long career in Columbus as a lawyer, but something was urging him to do something different – to really fulfill a passion that he has always had. Now, Doug is pursuing his version of a great life by rebuilding and restoring old barns that date as far back as the Civil War. What does a life of significance after success look like for you? Great lives, one story at a time.